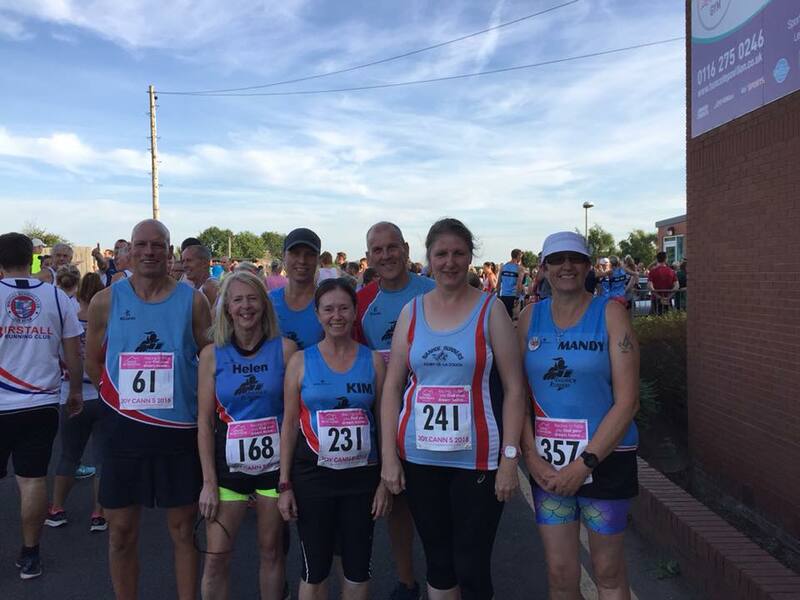 In a summer of high temperature races, the Huncote Joy Cann Memorial 5 mile race was no exception, and 12 Ivanhoe runners turned out to the next Leicester league race on Wednesday evening. Over a tough, hilly course, It was Richard Martin who led the Ivanhoe runners with his time of 30:54 and 58th position overall. James Cox was next over the line showing great improvement with a new personal best time of 31:58 followed by Louis Barnes who came in third for Ivanhoe with his time of 33:33. Mark Bradford was next in, clocking 34:40, ahead of Richard Bebbington with 36:14. Andrea Trickett was the first lady back for Ivanhoe with 38:35. Helen Finn was second lady in, continuing a successful season with a new PB of 41:27. Angela Bebbington, recovering well from injury clocked 45:05, while Michael Stephenson clocked 47:34 on his second race for the club, 1:29 faster then his last 5 mile attempt at Worthington. Mandy Morris came in 200th overall with her time of 49:28, ahead of Kim Harris in 51:22. Julie Henfrey rounded off the team in 1:02:30. At the Piggs 10k by Rolls Royce Harriers, held at Mickleover, Derby, also on Wednesday, 4 runners represented Ivanhoe on another deceptively hilly course. Led by Simon Terry in 42:07 and an impressive 29th place, he was closely followed by Andrew Stanley clocking 42:39, knocking 1:27 off his 10k personal best time. Andy Lindley was 3rd back for Ivanhoe with 44:01, and Gemma Shaw rounded of the team in 58:23. 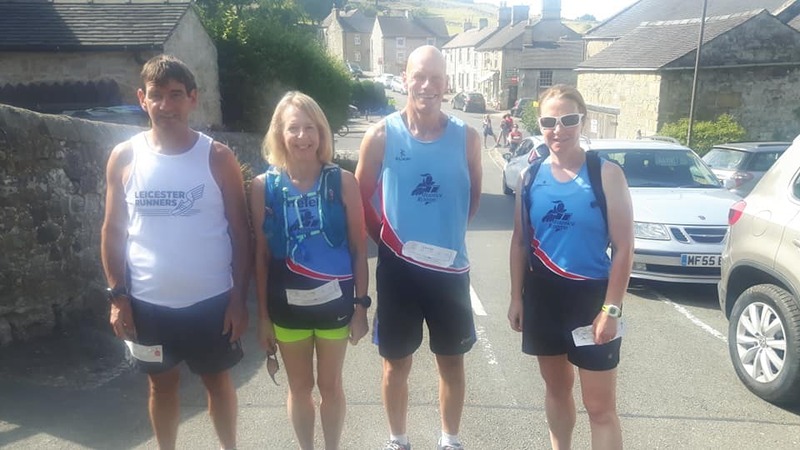 On Sunday, 4 Ivanhoe runners tackled Peak district's Dovedale Dipper. Opting for the 16 mile route, there were plenty of hills but an stunning scenery. Mark Bradford and Andy Lindley finished together in 2:52, while Helen Finn and Julie Taylor had an enjoyable run ending in 3:48. Finally, Chloe Perry ran her debut 10k at York, clocking an excellent 53:12, a promising result of recent training on Ivanhoe's 'improver's course'.